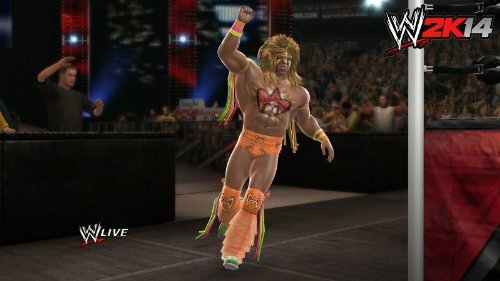 2K Sports' line-up of premier simulation titles expands with the company’s first release in the flagship WWE videogame franchise, WWE 2K14. 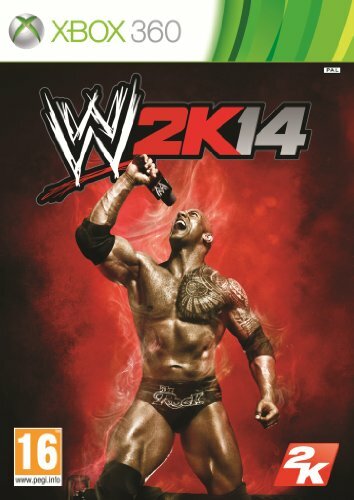 The most electrifying, authentic and comprehensive WWE video game experience to date arrives on the 1st of November 2013. - Singleplayer campaign featuring iconic WrestleMania matches from three decades of WWE history. - WrestleMania 28 main event featuring The Rock vs. John Cena. 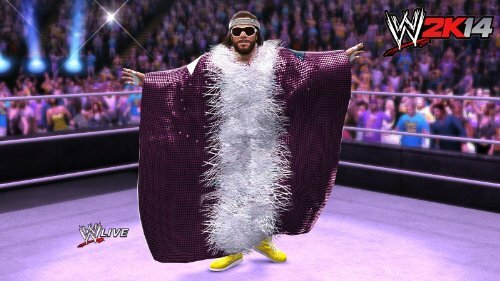 - Unique presentation elements for the different eras, including authentically recreated arenas, WWE Superstar entrances and ring attires, as well as era-specific graphics, screen filters and other presentation elements. - Extensive WWE-produced video packages and in-game, cinematic cut scenes that set the stage and provide detailed background information on key matches. - Enter the WWE Universe a fresh face by creating your own wrestler and working your way through the ranks until you’re in a position to challenge for a title.